If you’re anything like me, food will govern your every thought! I’m sure that we’re all, from time to time, partial to a good browse through food collections, be it on Pintrest or a well-loved recipe book with glossy, high-quality pictures. 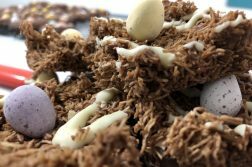 I recently came across a good selection of food blogs and compiled a list of what, I think, are some of the best ones out there. The Kitchn is a food blog and advice column, not only delivering fantastic recipes but also specialising in top kitchen tips and home design. With a range of articles from ‘Budget Friendly Snack Ideas for a Room of Hungry Students’ and ’10 Pasta Sauces to Freeze’ to recipes like ‘Lighter Baked Macaroni with Spinach and Red Peppers’, The Kitchn is excellent for those in the midst of a a quick craving. Look out for: ‘Cheater Nutella Sticky buns’. Sporting a more rustic range of recipes, Love and Lemons is a predominantly vegetarian blog featuring recipes for special dietary requirements such as vegan and gluten-free. With a special influence from seasonal produce, Love and Lemons consistently provides healthy and nutritious meals for nearly every palette. 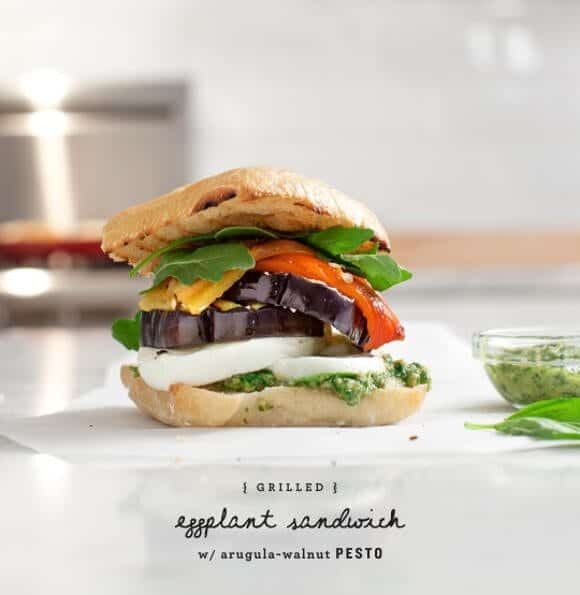 Look out for: ‘Grilled Eggplant and Pesto Sandwiches’. 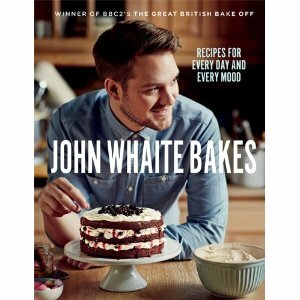 2012 Great British Bake Off winner, John Whaite, boasts an incredibly elegant collection of bakes on his blog. But, with recipes such as ‘Tomato and Pesto Tarts’ and ‘Peanut Butter and Jelly Cheesecake’, his food also scores points for its comfort. Look out for: ‘Cherry Pecan Pies’ and ‘Banoffee Cake’. Do you read any food blogs? Which are your favourites? Let us know!